Mice might not be as large and menacing as rats, but they tend to reproduce faster and live together in greater numbers. While they may seem to pose only a small problem at first, mice populations can quickly escalate. They also can cause similar health-related risks as rats do. 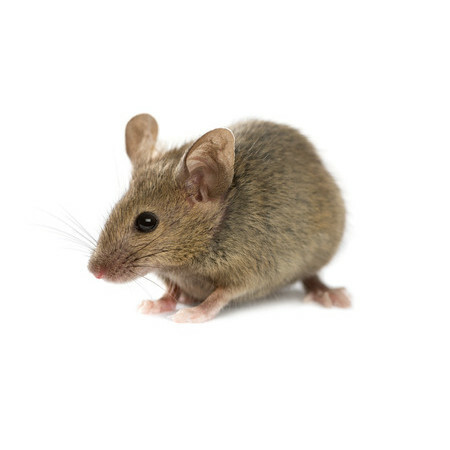 Richardson Pest Solutions mice control technicians conduct a thorough inspection, suggest the exclusion methods needed and provide bait and trap solutions to make sure all mice are properly exterminated. Richardson Pest Solutions is well prepared to professionally solve all of your rodent problems. Our pest control service technicians are experienced, licensed and continually trained on the most up to date methods of rodent control; most specifically in rodent-proofing your home or business. A thorough inspection to identify the specific species, where they are nesting and what factors are attracting them to your property. Effectively placing bait and traps in high traffic rodent areas to rid the rodents before structural damage is done. Exclusion repairs; effectively eliminating all potential rodent entry points into your structure. Rats are some of the most destructive, dirty, and dangerous pests to have in or around your home. Since they are rodents, they must constantly chew or gnaw on hard materials to keep their teeth worn down. This can include almost any part of your home, including wood, metal or plastic pipes, siding, air conditioning ductwork, wiring, even concrete! Not only is it destructive, their affinity for wiring insulation can cause a fire hazard. They can breed up to 6 times in a year, producing 5-10 babies each time. Once they take up residence in your home, they can quickly multiply, increasing the damage and danger to you and your property. The effectiveness of any rat bait depends upon the environment and the habits of the rat species in question. In general, rats tend to avoid new objects so traps usually take some time to be effective. The effectiveness of a trap can increase however if a bait or attractant is used. Because rats are scavengers, the most appealing rat attractant is food but other possible attractants include commercial bait products and nesting materials such as string, yarn and cotton balls. 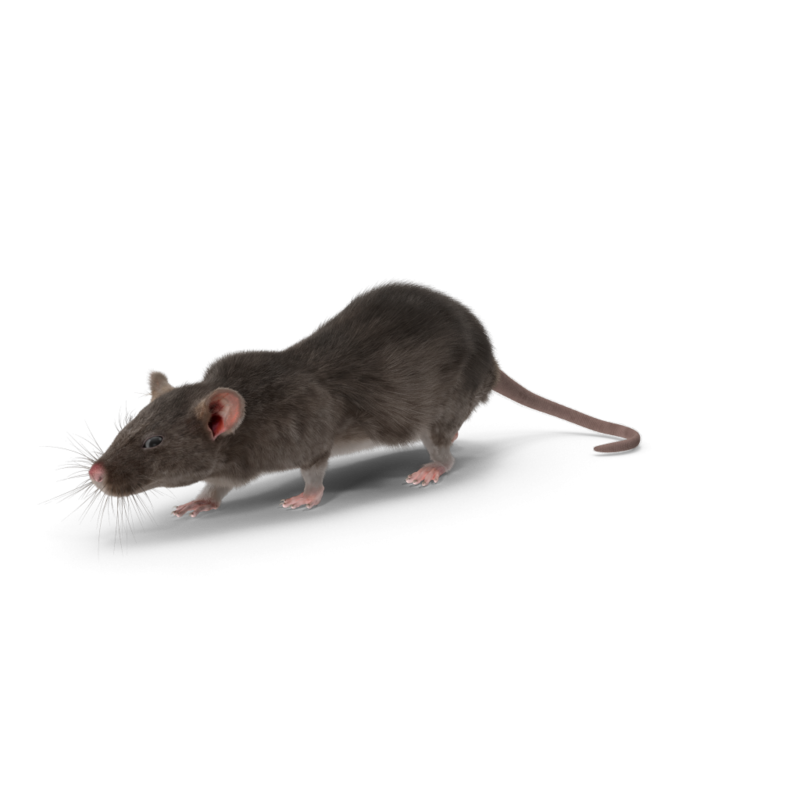 Proper pest identification is necessary prior to attempting any pest eradication method, as different measures are effective with each rat species. Our pest control professionals are trained to identify the species you are dealing with and to determine and carefully administer the most effective baiting and trapping solutions for your specific situation and circumstances.